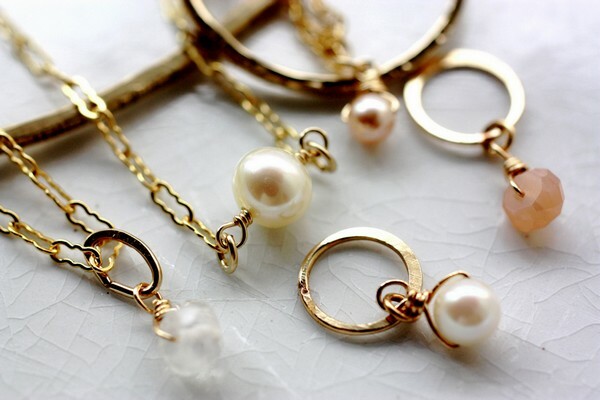 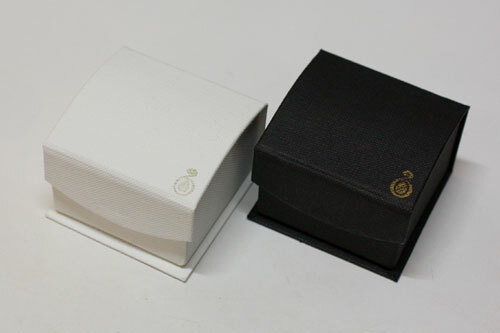 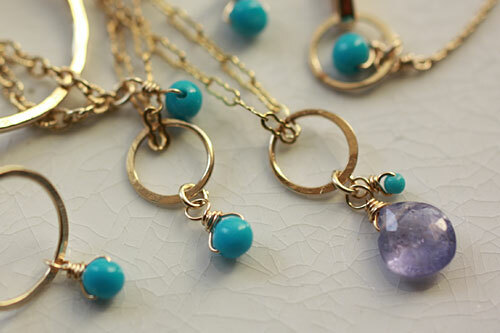 -eclectic Birthstone Series- Tout Beau Limited in June. 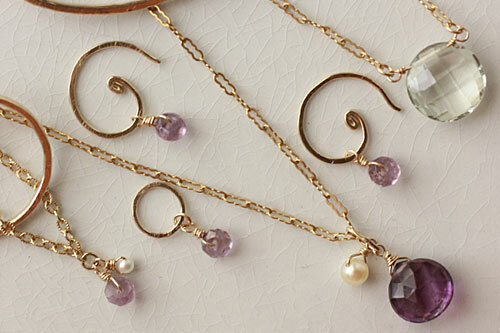 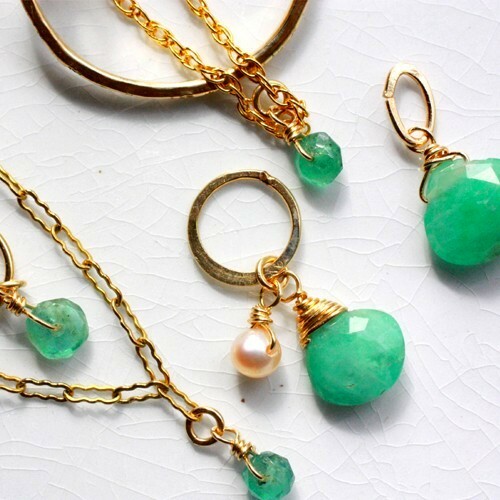 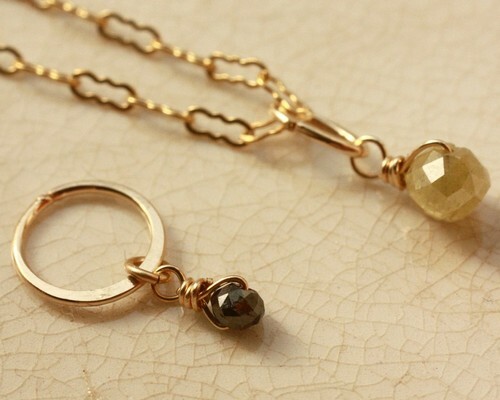 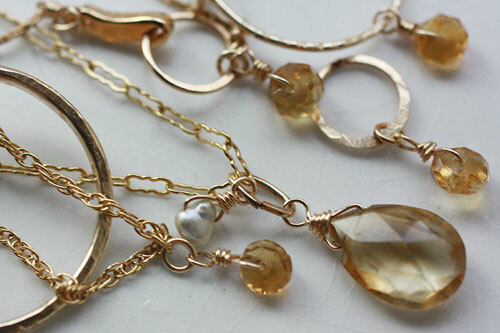 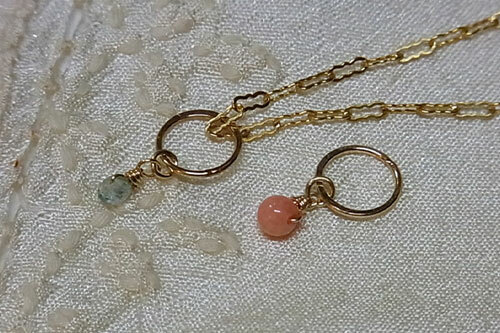 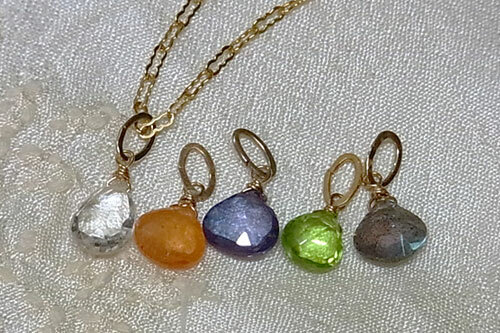 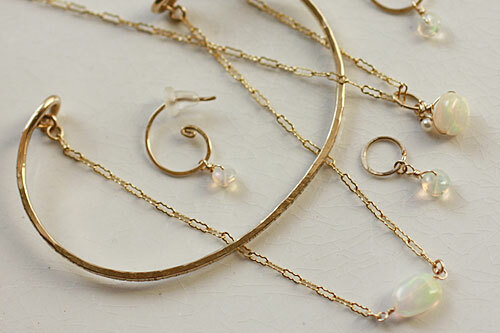 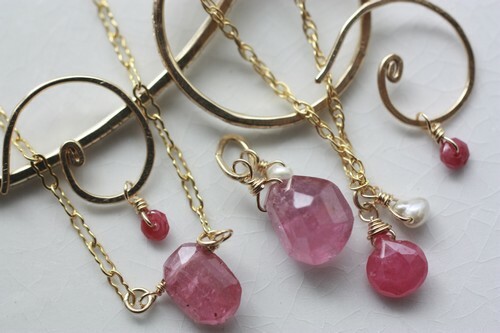 -eclectic Birthstone Series- Tout Beau Limited in May. 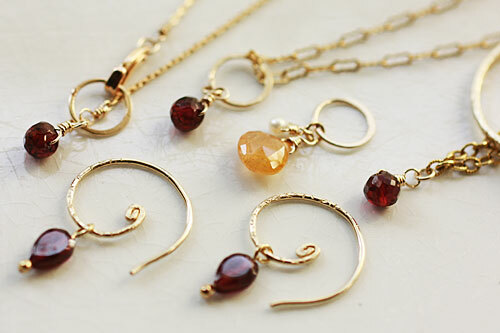 -eclectic Birthstone Series- Tout Beau Limited in April.